At Athlete's Choice, exercise and health conditioning are offered in a Christian, family atmosphere, suitable for people of all ages. 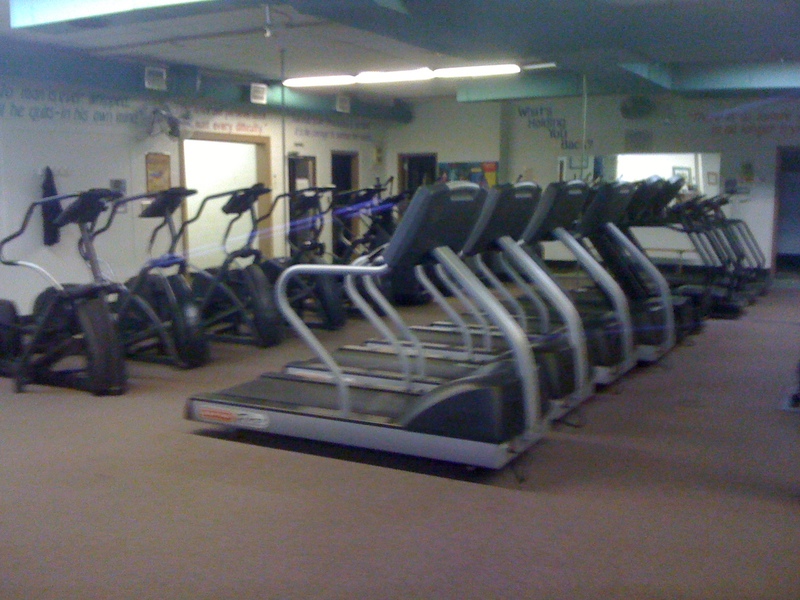 "We are the family fitness center first, with memberships ranging from students to grandparents, We are a wholesome place for families to come to. 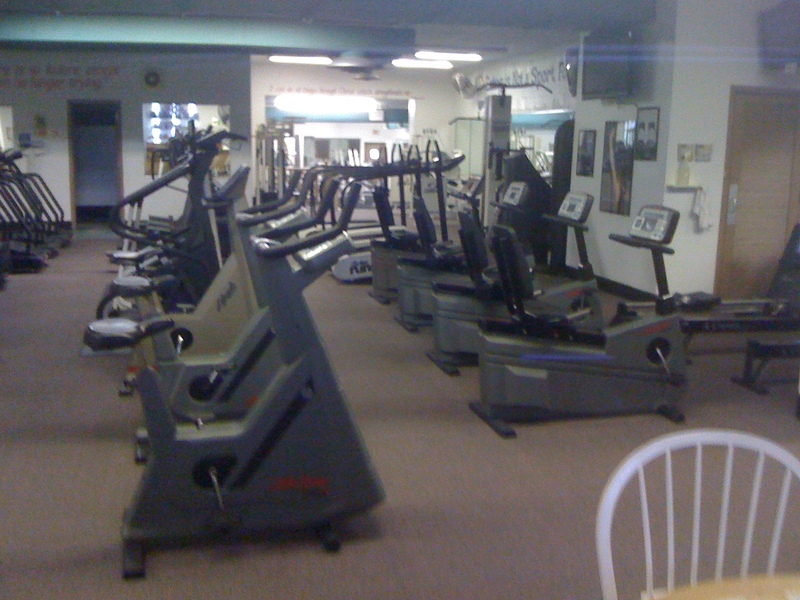 We offer exercise, health and supplements in a family atmosphere. We have a dress code, so we're not offensive to anyone." Athlete's Choice offers a full range of exercise equipment, a sauna and also specialized traing programs including Group Fitness Classes. There is a training program for everyone at Athlete's Choice. 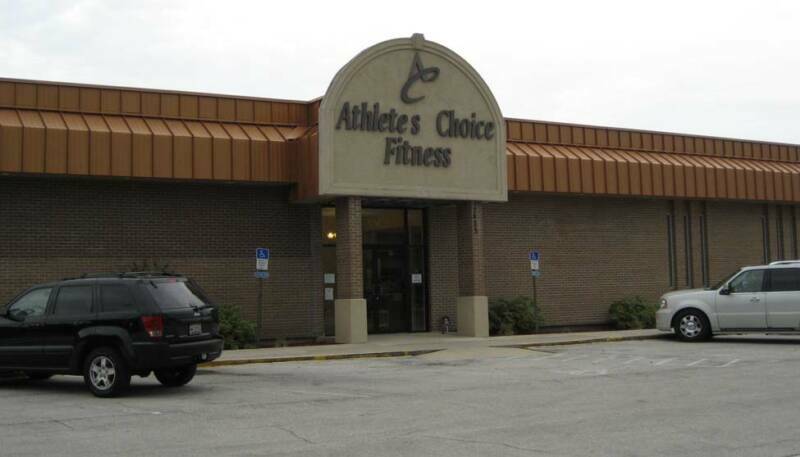 Whether it's personal training, preventive health assessments, nutritional counseling or more, the staff at Athlete's Choice will meet your needs. 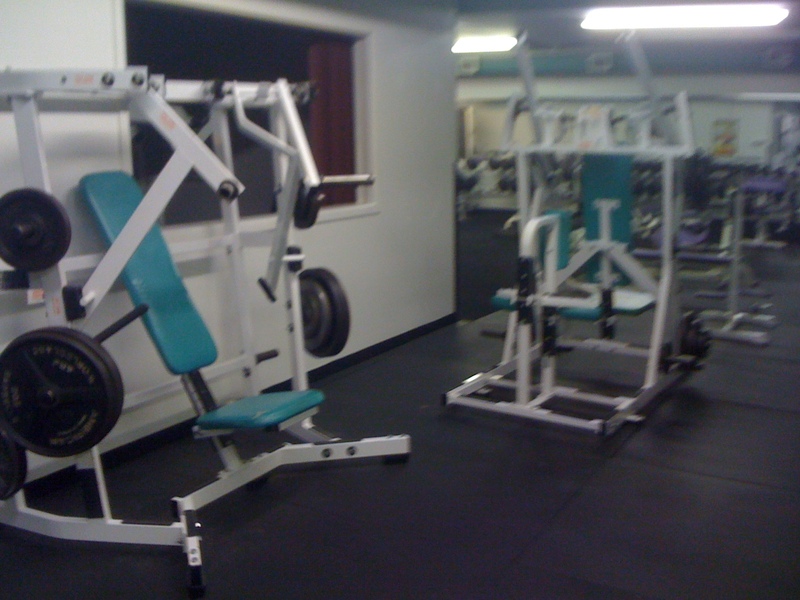 "We have a full range of cardiovascular equipment, a new line of selectorized Cybex VR2 training equipment, and we also have a huge free weight area. "We have a full Group Fitness schedule, step classes, aerobic boxing, AB classes, spinning, body pump and yoga." Athlete's Choice also now has a Smoothie Bar and supplement store operated by our knowledgeable staff. We carry several different name brand dietary supplements and protein shakes. EAS, CELL TECH, DESIGNER PROTIEN, AND MANY OTHERS. "For those fees, you get a clean, well-maintained facility with a friendly staff, certified instructors, reasonable rates and no pressure sales," Gail said. "Everyone who works here works for an hourly rate. There are no commissions for signing up clients and no high pressure sales. 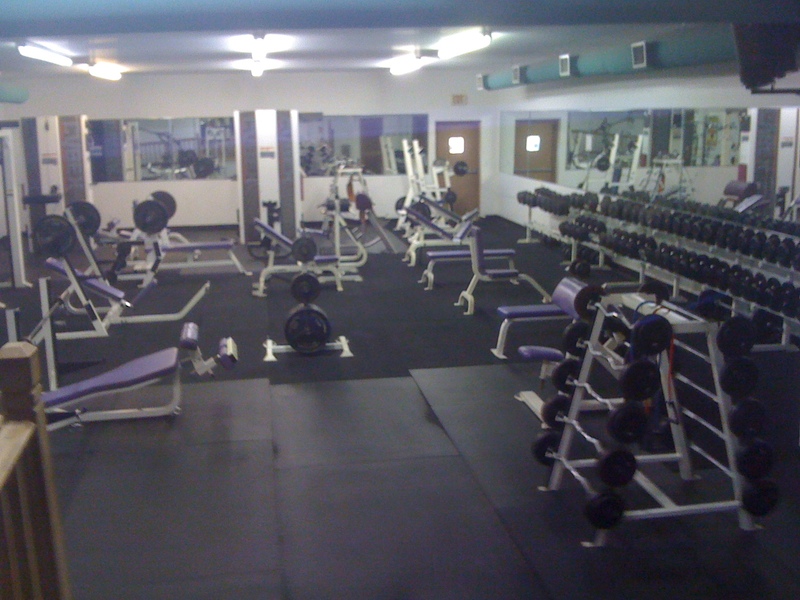 You're welcome to come in, and check out our Facility on your own. You can now sign up for a 1,3,6,12 and 24 month contract. We offer daily passes,guest passes,senior rates,corporate rates and also student rates. Everyone is welcome to stop by and see the center and check out the amenities as well as the pricing.